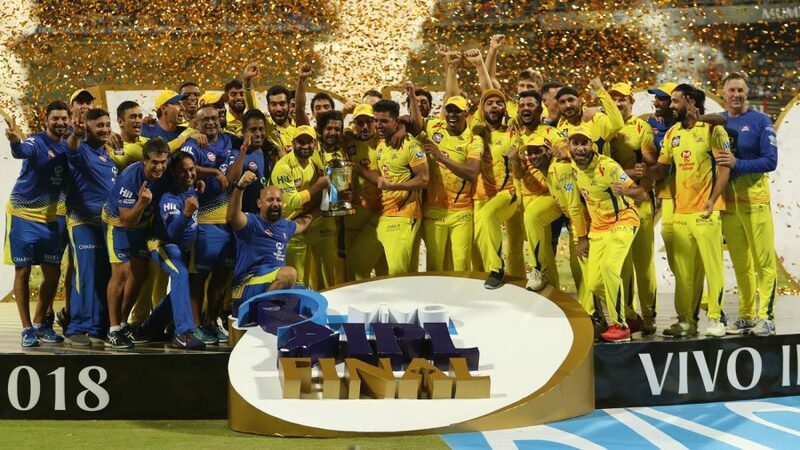 The 2019 IPL final will be held at the MA Chidambaram Stadium in Chennai on May 12. On Tuesday, the BCCI released the schedule for the second half of the IPL - till May 5 - but left out the knockout phase. The BCCI had initially released the dates for the knockouts as part of the final schedule, but that was pulled out immediately. It is believed the reason for that was the BCCI wanted to stay flexible with the knockout dates keeping in mind the IPL will be played during India's elections, which will take place across seven phases throughout the country. With the Central Election Commission imposing certain restrictions in terms of when the matches would have to be played, the BCCI is being cautious about the knockout dates. In January, the BCCI had released a short initial schedule, restricted to just 17 matches starting from March 23 till April 5. The BCCI had stated that the entire schedule could not be put out as the dates of India's elections had not been announced at the time. Recently, the Election Commission of India announced the dates for the general elections, which will begin on April 9, with counting on May 23. The elections are unlikely to be of any concern to the franchises because the final group schedule allows them to host all their seven home games at their own bases. With the elections running parallel to the IPL in many of the states where the teams are based, the franchises were initially unsure whether they could play all the home games in their own cities. There had also been some speculation whether the BCCI would change the timing of the matches, but as per the final schedule, the day matches will begin at 4 pm IST, with the night games commencing at 8 pm.